It’s more important than ever for disaster restoration companies to have a competitive advantage. 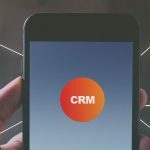 When it comes to running your business more efficiently, having the right job management software can be the difference between higher profits and happier employees or headaches and lost documentation. Are you ready to choose a restoration management software platform for your business? Consider these 5 essential questions to make sure you choose the software that will give your business a clear advantage over the competition. 1. Can I track and measure job profitability? Cost overruns, scope creep, and unpredictable schedules can wreak havoc on a project plan. When unexpected costs arise, itcan leave you taking a loss on a job and wishing that you had project management software. With a reliable system, you’re able to identify which jobs are boosting your bottom line and which are chewing through your revenue. Restoration Business Management software enables you to bid accurately on jobs by providing quick access to multiple pricing agreements, materials, inventory, job history, and more. Prioritize high-value projects by moving them from inquiry to contract more quickly to boost revenue. Your employees will make faster, data-driven decisions when budgeting and managing projects. With the right restoration management system, you can get valuable insight intocost tracking to measure overall performance and pinpoint budgeting weaknesses. Built-in reports help them make faster decisions, prioritize the most valuable jobs, and grow the business. 2. 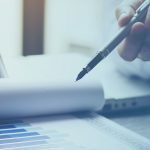 Is the forecasting data accurate? It’s no secret in the restoration business that a big job can mean big money, but that revenue from that job isn’t likely to be available until well after the job is completed. In times like these, industry-specific software can help create accurate forecasts for your business so you can more effectively manage your budget. Employees need to know the details about the customer, pricing agreements, materials, inventory, job history, and more. From RFP to contract, inspection to invoicing, transparency will help you manage your business more efficiently. Real-time documentation allows every employee to manage projects and jobs from any location. With a system like DASH you can convert incoming calls to work orders, provide automated work scheduling, and update inventory instantly. Knowing what jobs are in the pipeline will enable you to assign workers to the most critical disaster recovery jobs first. 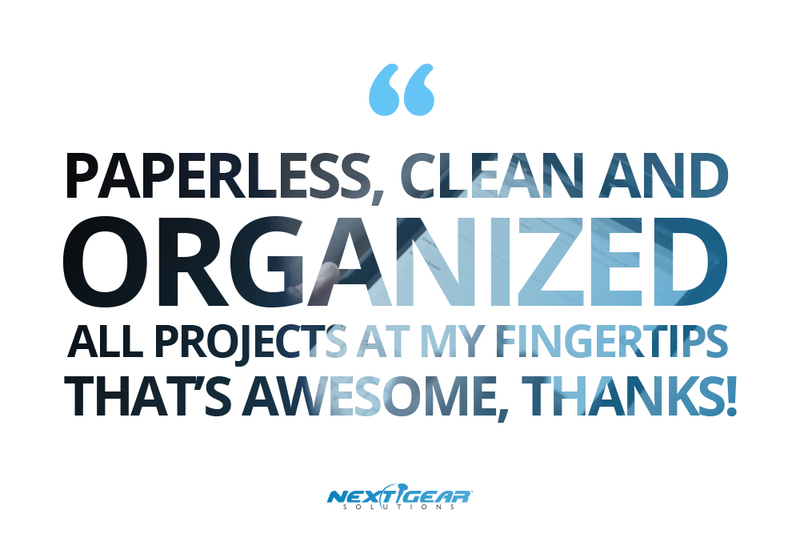 You can track hours spent on each job, material costs, and make smarter decisions on the fly by going paperless. Minimize inventory on hand by automating re-order of materials based on projected use, eliminate repetitive paperwork, and create an efficient workflow process that focuses on operational priorities. Use your valuable time and business expertise implementing innovative marketing strategies, tracking down an elusive client, or eliminating other costly inefficiencies. DASH manages workflow so your team can concentrate on building the business rather than wasting hours each day on repetitive administrative tasks. 3. Is the data updated in real-time? Your team spends hours each day communicating with insurance adjusters, property managers, other employees, and various claims participants. Playing phone tag and a time lag between returning emails can drive costs out of line. A cloud-based restoration management system allows your business to operate in real-time. Store current job status, contact information, inventory, pricing, work schedules, and more in the cloud where it’s accessible by the entire staff. Restoration project management software streamlines simple tasks, improves communications, and makes information easy to find. The powerful system allows employees to manage multiple customers, cost systems, and job sites without missing a beat.Create site drawings, add photos, and store the latest agreements in the cloud. Share it with all the key partners with the touch of a button. Empower your team with real-timecustomer, asset, inventory, and contractinformation and give them back hours each day in productivity. 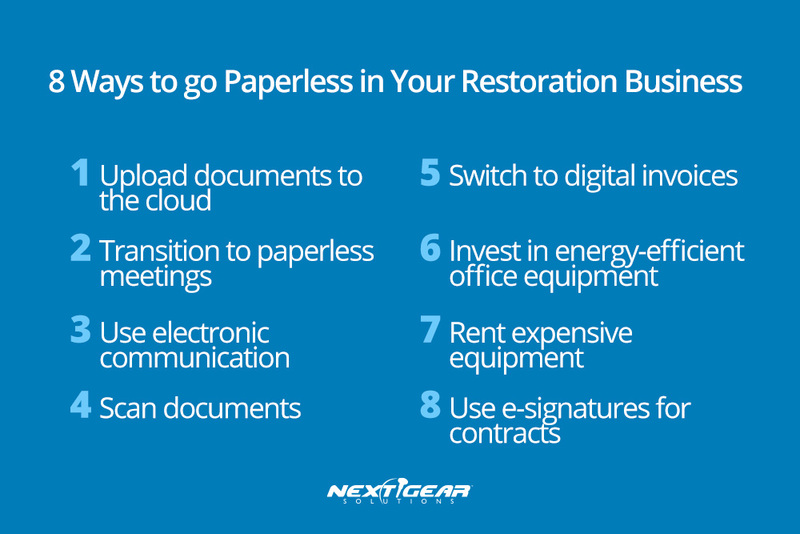 Restoration software helps you maximize business revenue by giving you time to pursue high-value projects. Use the data at your fingertips to make faster decisions and grow your business. 4. Is there a mobile application to access my data in the field? 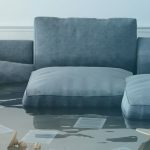 If your employees have to return to the office during water restoration jobs to upload pictures or input data, it limits your access to updated information and increases the risk of an inaccurate bid or purchasing error. Rather than doing double-entry on multiple systems, reduce your overhead costs by integrating a powerful cloud-based solution. Reducing double entry errors will deliver more accurate reporting and allow your staff to work on projects that bring value to your business. Your workforce will be free to tackle more important and profitable tasks which increaseemployee satisfaction and decrease turnover. 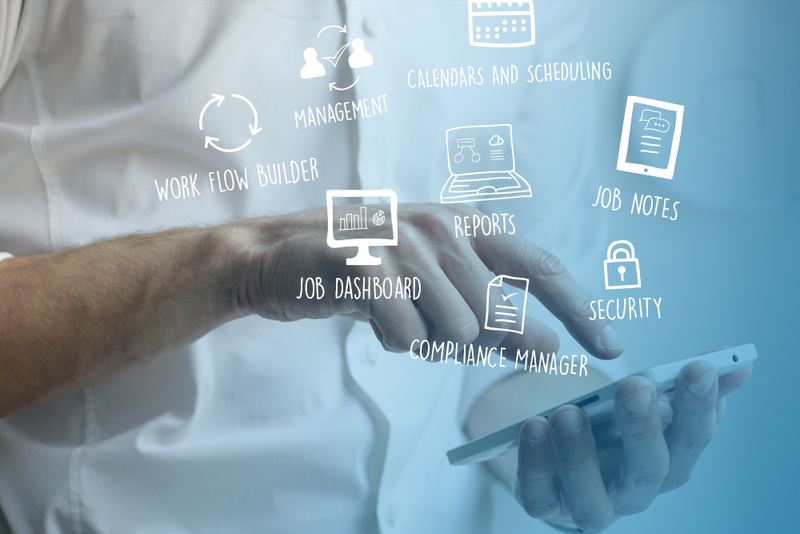 Seamless communication between the home office and field reps enables automated, continuous updates of job status, pricing agreements, and worker availability. 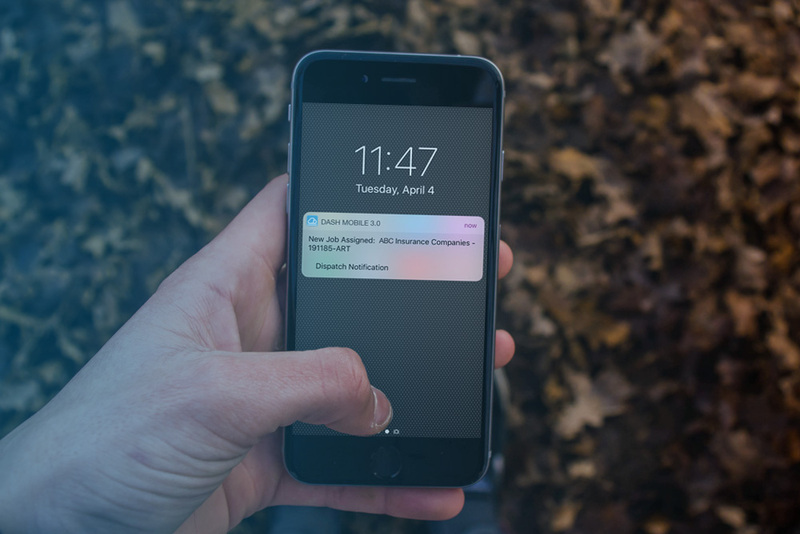 With push alerts to the integrated phone app, employees at all locations will automatically be updatedon project information without the hassle of delayed phone calls or waiting foremails. The DASH mobile app makes it easy for on-site workers to create jobs, track equipment, upload photos, and speak notes directly into the job file and keeps the entire team instantly updated via the cloud.Real-time dispatches and updates are communicated immediately to the field reps via an app on their mobile device. Labor is your most substantial variable operating cost. So, when your employees enter the same information in multiple databases, have to track down job updates in the field, and on-site workers have to drive to attend in-office meetings, it’s difficult and costly to onboard new employees. Your team needs an intuitive system that supports your workflow process to resolve problems faster and work at peak productivity. You want to put an end to double entry and multiple backend systems. Effectively managing administrative tasks will help your team maximize business opportunities, improve workflow, and increase profitability. 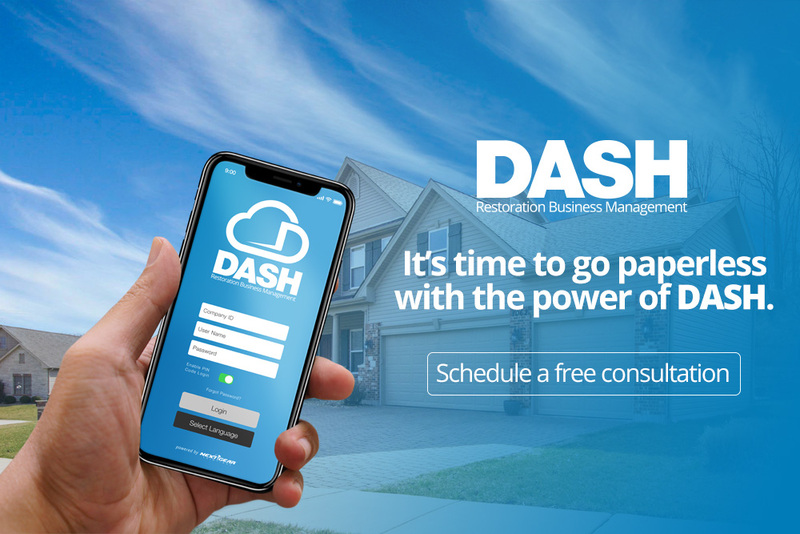 DASH restoration management system allows employees to manage multiple customers, cost systems, and job sites without missing a beat. The intuitive software solution makesit simple to create site drawings, add photos, and store the latest agreements in the cloud. Contact us today to see it for yourself.